The City of Sausalito is embarking on an update of its General Plan to refine policies within the plan that help guide and shape the community. 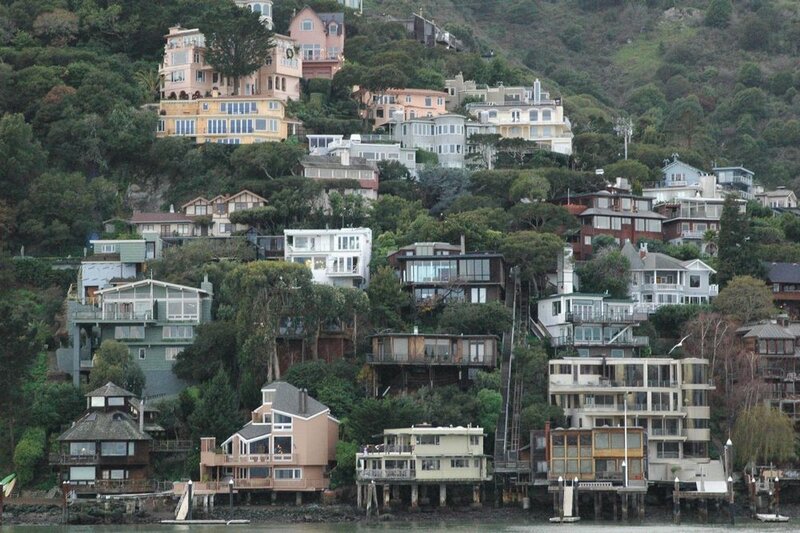 The Sausalito General Plan Update will involve a review of existing conditions, development of a refined vision for the City, and establishment of goals and guiding principles towards reaching this vision of Sausalito. Community involvement is essential throughout the process, and the City welcomes the community to follow and contribute to the Sausalito General Plan Update.